This week, Libya, in coordination with the African Group, will sponsor at the United Nations Human Rights Council (HRC) the annual Resolution on Technical Assistance and Capacity Building in Libya. Despite widespread recognition of human rights violations in the country, little has been done to address the commission of these crimes with the perpetrators remaining widely unpunished. Considering the challenges faced by the Government of National Accord (GNA), their consistent failure to hold perpetrators of human rights violations to account, and their responsability in serious violations ongoing in Libya, the mission of the OHCHR which looks solely at the judiciary in Libya, is insufficient. It needs to be supported by an independent investigative mechanisms that would identify individual criminal responsibility of all parties involved. A year after the initial call from Libyan civil society for an independent monitoring mechanism at the time of the adoption of the 2017 resolution on Libya, the human rights situation has not improved and, in fact, has deteriorated. Armed groups, including those affiliated with the GNA and the Libyan National Army (LNA), are involved in the perpetration of gross human rights violations and abuses, including attacks against human rights activists, journalists, bloggers, and media professionals, indiscriminate killing of civilians and summary executions. Armed groups continue to run official and unofficial detention centres where thousands of people are arbitrarily detained in inhumane detention conditions, without charge or judicial review. Migrants and refugees are subjected to arbitrary detention, torture, forced labour and sexual exploitation in migrant detention centres. In 2017, a report by Amnesty International shows that Sub-Saharan migrants are mistreated in detention centres or alternatively in places of captivity, and sold into forced labour. 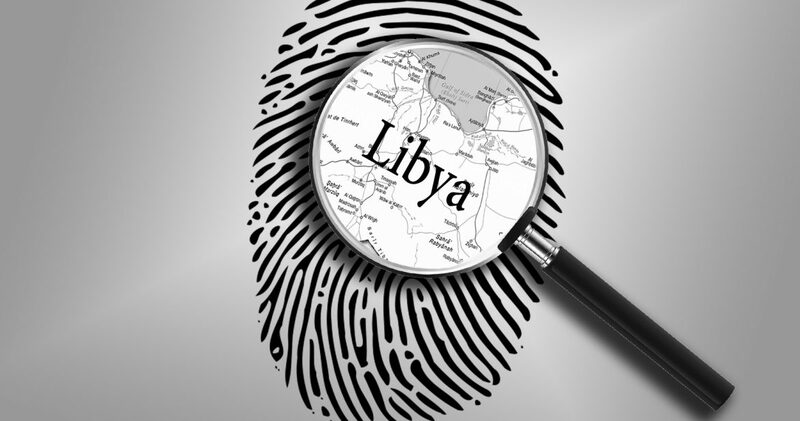 Although the Libyan state has committed to investigating these crimes, perpetrators have yet to be arrested. To end the state of impunity in Libya, accountability for grave and widespread violations and abuses of international law must be a priority. A mechanism with the capacity to identify perpetrators of international crimes would fill the gap in public reporting on ongoing violations and assist efforts to prevent further human rights abuses and violations. It is crucial that you lead the way in establishing an independent mechanism with the capacity to investigate the crimes committed and determine individual criminal responsibility of perpetrators with the aim of putting an end to the pervasive climate of impunity in Libya. This would demonstrate your stated commitment to investigating serious crimes, some of which amount to war crimes, and to finally afford victims the justice they deserve. We therefore urge you to promote such a mechanism ahead of the adoption of your 2018 resolution by the HRC. Amnesty International, Libya’s Dark Web of Collusion: Abuses Against Europe-Bound Refugees and Migrants (Index: MDE 19/7561/2017).